Westerly winds will become strong and gusty once again early on Friday morning, easing again later in the day. Gusts of 50-55 mph are likely fairly widely with isolated gusts of 60-65 mph possible. A mix of rain and snow is likely at lower levels, with no more than a transient slushy covering on roads below about 100-200m. 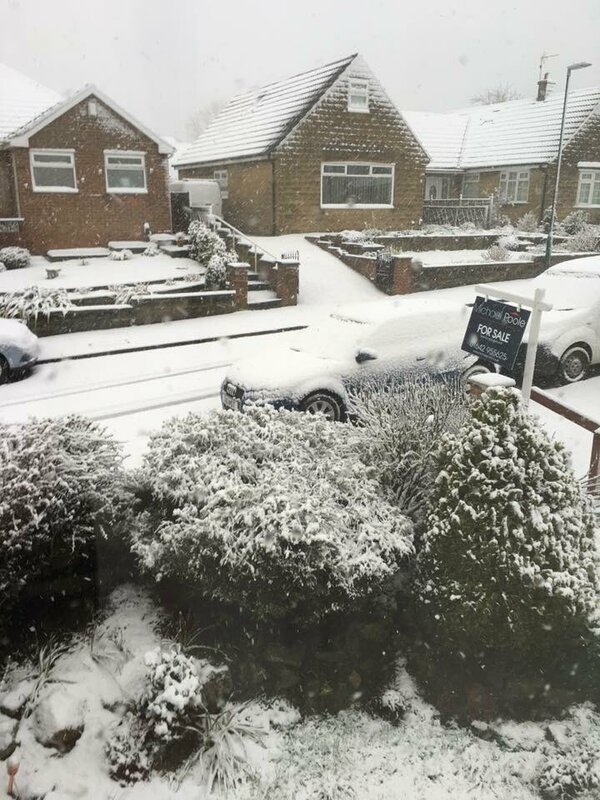 Around 2-6 cm of snow is more likely above 200-300m elevation, with perhaps 10 cm above 400 m.
Your photos of today's wintry weather. Several Drivers were stranded on the road from County Durham to Cumbria on Saturday when the so-called 'Mini-Beast from the East' arrived. 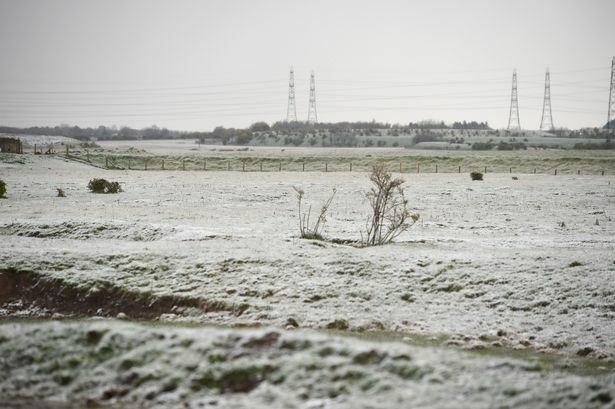 Residents woke up to a blanket of fresh snow this morning as temperatures plunged to below freezing. 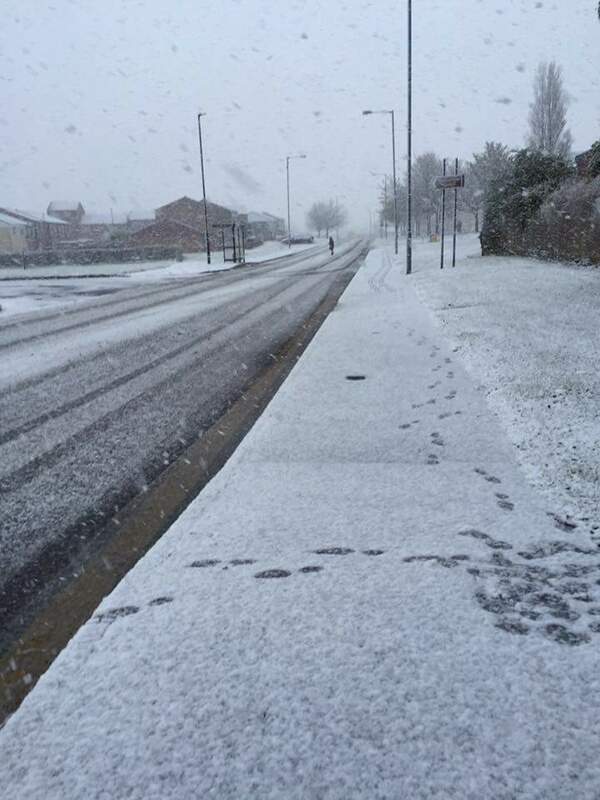 The Met Office have issued a yellow weather warning for snow across areas of the North East. The warning is active from noon Tuesday 8th until 9am on Wednesday 9th November. A band of rain spreading slowly in will turn to snow as it encounters cold air. Whilst this will be mainly on high ground, heavier bursts could easily bring snow down to low levels. 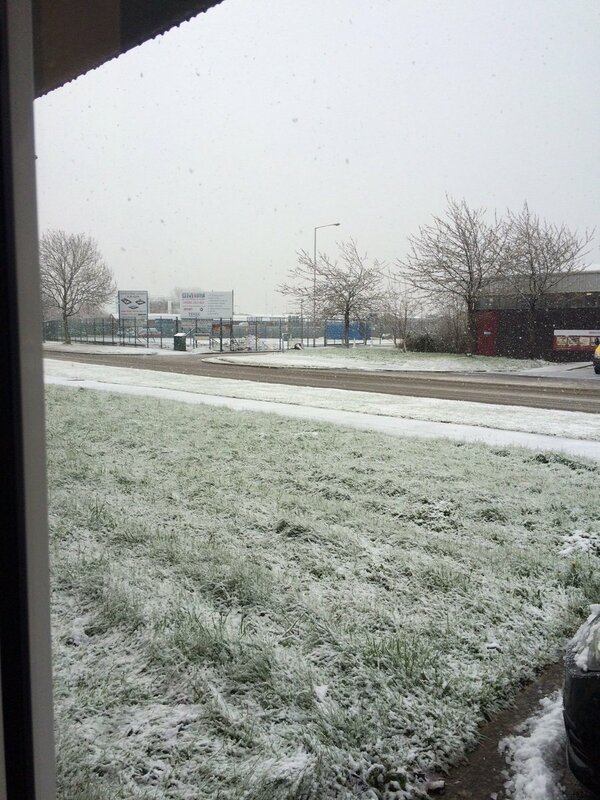 Parts of Teesside have experienced snow this morning (TUE). 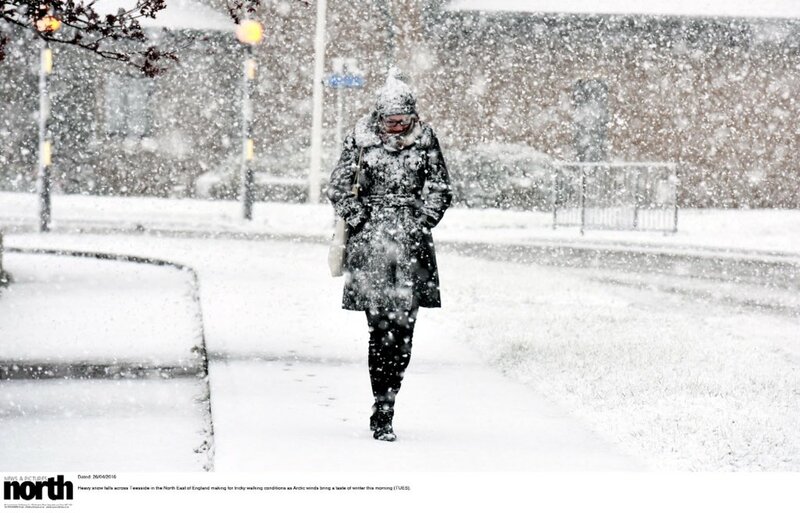 The Met Office has issued a yellow weather warning for snow and ice across the North East this morning. The public are advised to take extra care - particularly on higher ground - and be aware of the potential for some disruption to travel. Watch our montage of some of the best snow pictures viewers sent us. Gritters will be out in force tonight with the risk that freezing temperatures will turn any lying snow to ice. Earlier snow during rush hour meant driving to work for many people in the region was dangerous. The councils say they were quick to react, but it didn't stop the commute becoming a crawl and the school run taking twice as long. Snow and icy roads have caused problems for drivers across much of the region during rush-hour journeys. Cars had to reverse downhill in Gateshead after gritting done twice overnight was washed away the council's efforts.